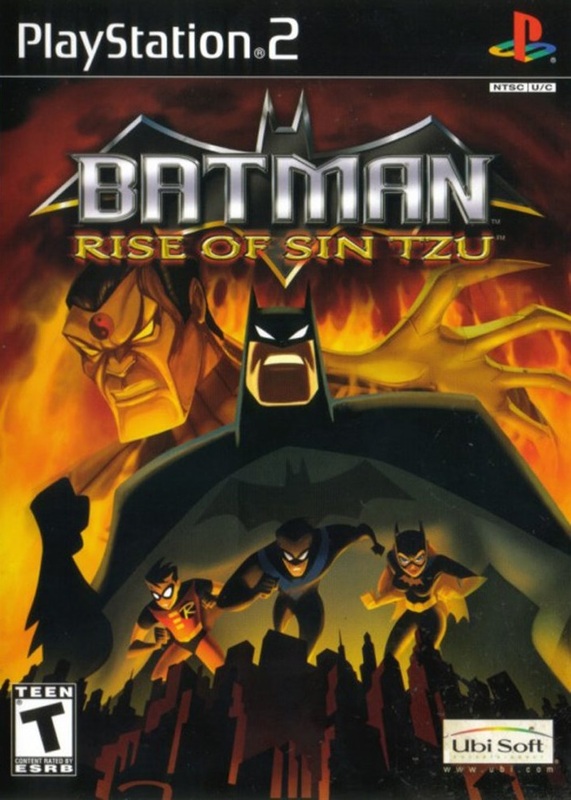 Play as Batman as he prepares to take on an all new foe: Sin Tzu, a master strategist and martial artist who is making his premier in this game! Sin Tzu is more than just a throwaway character--he is a real addition to the Batman universe created by veteran writer Flint Dille and legendary artist Jim Lee. All new supervillain "Sin Tzu" desiged by Jim lee!